NT promoting MPOS with bonus. Some FAQs about MPOS. NT invites Huawei to sign 5.2 million GSM Lines. NT resumes ADSL recharge through prepaid recharge card. WiMAX being tested in Pokhara. Nepal Telecom adding 10 more Mobile BTS van. Nepal Telecom issued 168 Million Rupees bonus to its GSM Pre-paid customers. Nepal Telecom to launch WiMAX in Kathmandu from November 12. 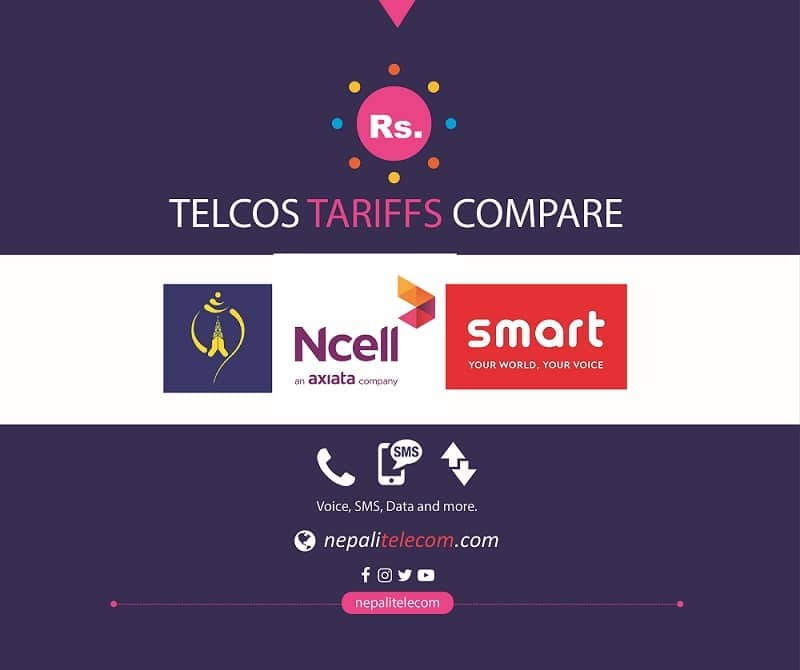 Nepal Telecom’s offer this festive season. NTA look upon National Roaming and holds discussion with all operators.